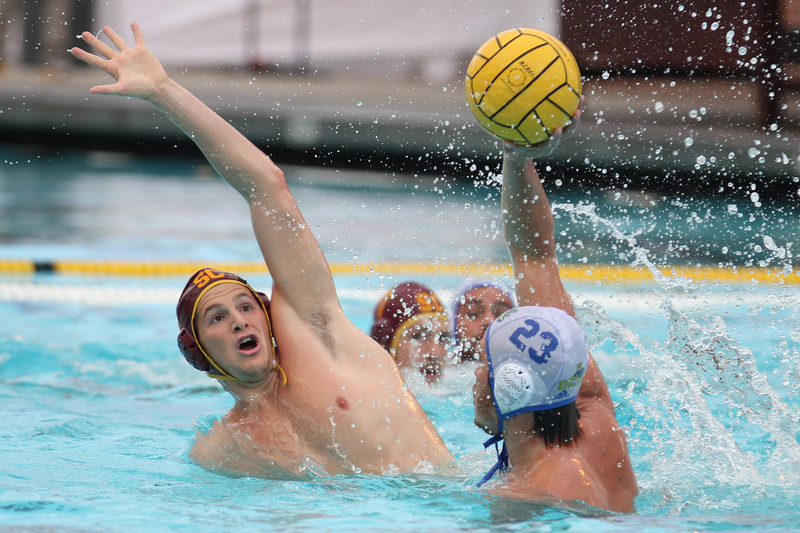 The USC men’s water polo team extended its winning streak to 41 on Saturday, racking up two wins against Diablo Valley College and Pepperdine in the opening day of the NorCal Tournament. The pair of wins improved the Trojans’ record to 10-0 on the season and advanced them to the winner’s bracket of the tournament on Sunday. 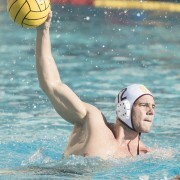 Against Diablo Valley, USC came out on top 18-5, going up 6-2 in the first period and never looking back. The Trojans never trailed against Diablo Valley and controlled every aspect of the game. 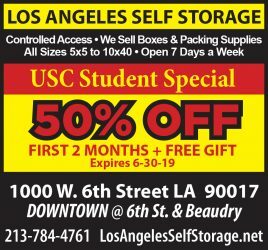 One of the early season trends for USC head coach Jovan Vavic’s team has been the constant rotation of his three goalkeepers: redshirt sophomore Aleck Ryner, senior James Clark and redshirt junior Paul Mitre. That trend continued against Diablo Valley, as the trio of goalies each played a near-equal amount of time and shut down the opposing attack. In the second game, the Trojans faced one of the tournament’s surprise teams in the Pepperdine Waves, who earlier in the day upset the No. 7-ranked UC Irvine Anteaters. The Waves put up a valiant fight, but the Trojans were simply too good defensively in a hard-fought 9-4. Senior utility man Mace Rapsey also came up big against Pepperdine, scoring two goals for the Trojans in the second quarter to put them up 5-2 and give them a bit of a cushion heading into the latter part of the game. Some new faces stepped up for USC on Saturday, including junior utility man Ivan Kustic and junior driver Marc Vonderweidt. Kustic poured in four goals for the Trojans against Diablo Valley, while Vonderweidt had three against Diablo and another against Pepperdine. Vonderweidt’s goal came at a crucial time for the Trojans against the Waves, as it stopped a rally by Pepperdine in the final period and cinched the victory for USC. The victory over Diablo Valley marked the first game of the season in which senior standout Nikola Vavic did not score a goal. The Ranchos Palos Verdes native entered the tournament 18 goals away from taking over as USC’s all-time scoring leader. He drew within 17 with a goal against Pepperdine, meaning he might obtain the record at home next week, setting up a sweet homecoming for water polo fans. This coming week, the Trojans will make their home opener and start a stretch of three straight games at the Uytengsu Aquatics Center, beginning with two games against Princeton and Whittier College on Saturday, Sept. 28. 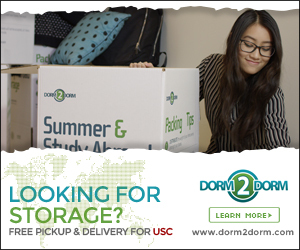 Last season, USC beat Princeton in resounding fashion with a 22-5 victory at home. Following its homestand, USC will travel to Irvine, Calif. for the SoCal Tournament on Oct. 12.